But I am very strongly motivated to post when I have photo’s to go along with my post. In fact Blogging only became appealing to me when I realized that picture taking could be part of the experience. I am a storyteller at heart, and as much as I love words, I equally love pictures, so when I don’t have time to take pictures to go with my words I feel, well, knotted up. Having the new schedule is going great. I feel like I am mostly able to stay on track with most of my projects and if I have to make an adjustment I feel like I know which days I can trade x for y and so forth. Of course also having the new schedule makes me feel a more focused and “on task” but it also doesn’t leave much room for playing with the camera, taking pictures of random things etc. I obviously need to pencil in some “creative picture taking time” and “sitting around drinking coffee, thinking creative thoughts” time in future schedule making as well… Finding the balance between the absorbing/observing process and the creating/doing process is always a challenge for the artist isn’t it? 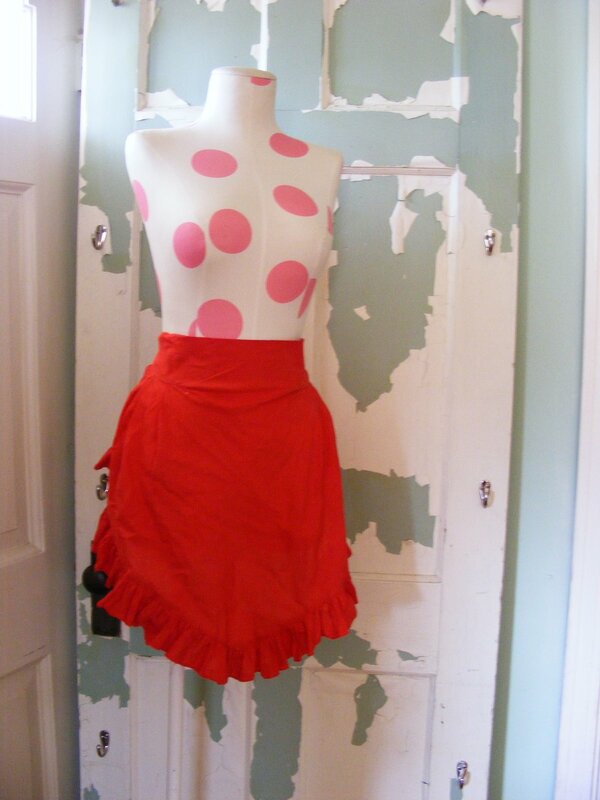 A little red ruffle apron – perfect for Valentines Day! 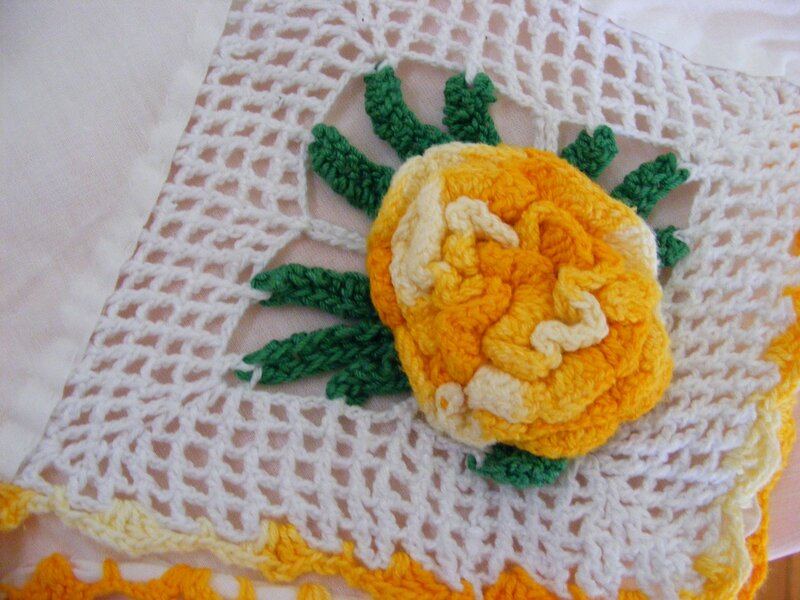 Vintage pillow cases with lovely yellow crocheted flowers! And much more… stop by and check it out if you have time! Those items are awesome! 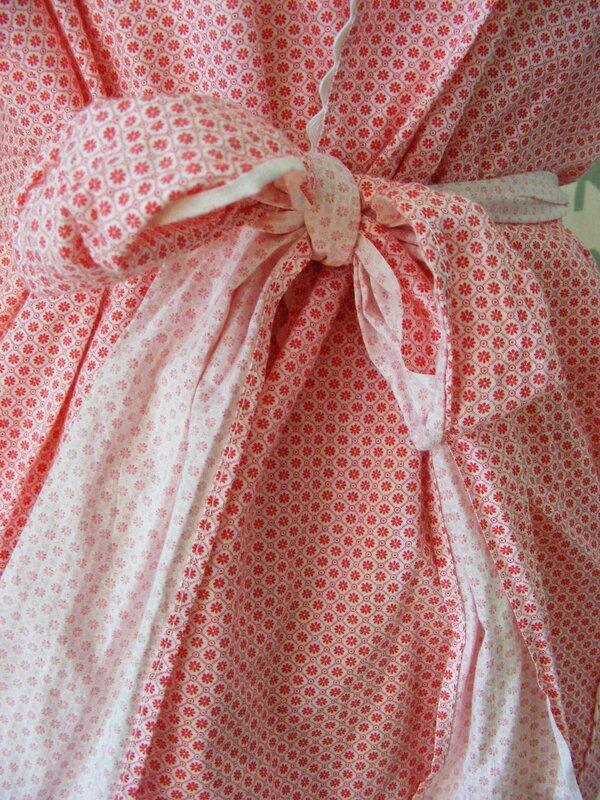 I love the smock apron!! And, yes, you definitely have to make time on your schedule for all those “frivolous” things….they are what keep you sane! In fact, I’ve heard that is the best way to make sure you get that much needed time….to give yourself certain slots and treat it as an appointment that you need to keep! I read that somewhere, but can’t remember where, lol! 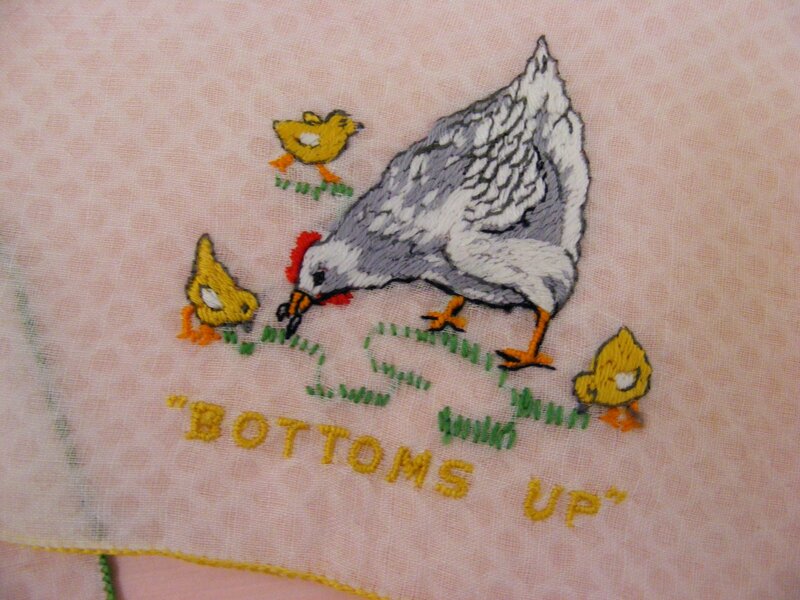 I love the apron! Wish I wasn’t so big around the middle part so I could wear them…. 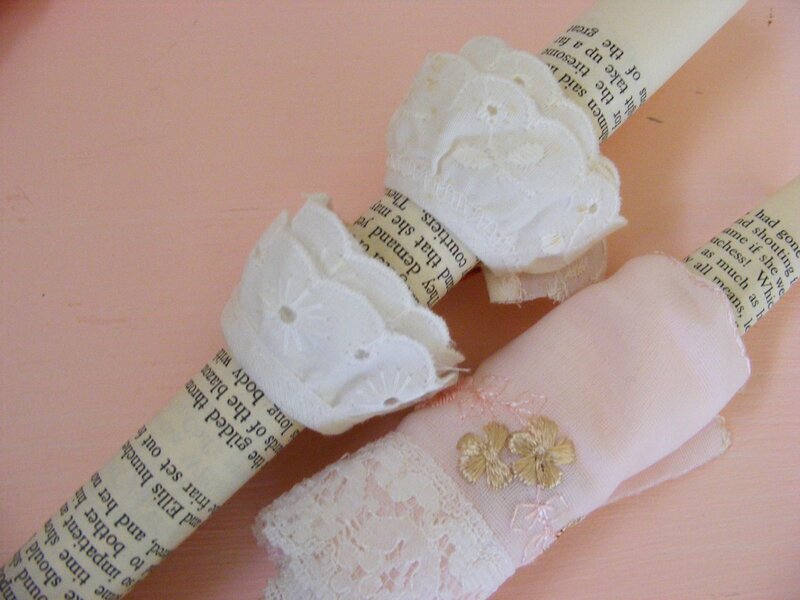 I need to start paying more attention to any linens, doilies, and cloth napkins that you show as I’m in the mood to add to my collection. Congratulations on winning at French Garden House… thought I would stop by… I feel the exact same way you do about needing the right photos… I’m trying to break free… I need to just start stocking up on photos I love. Again, Congrats!